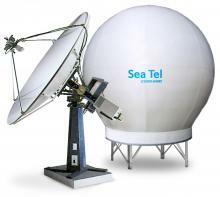 Sea Tel’s Model 9497 operates in many areas around the globe and is compatible with all known and planned TV satellites. 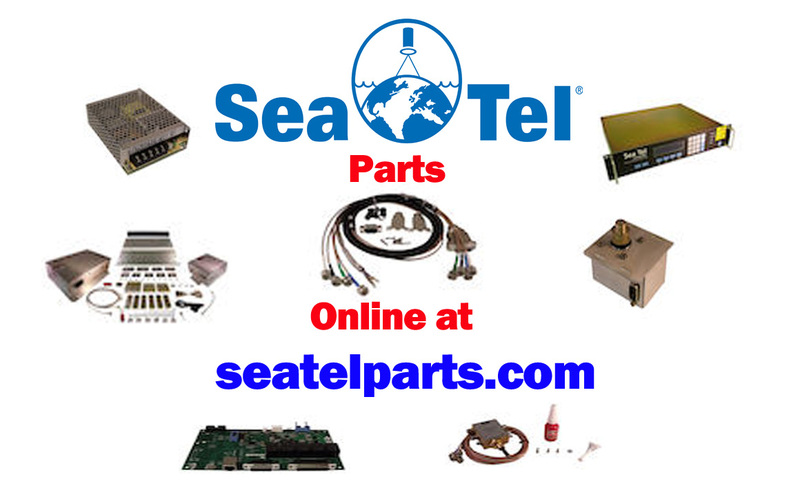 It is an extremely sensitive system especially with the enhanced pointing accuracy, stability and reliability made possible by Sea Tel’s 3-axis stabilization technology. Choose this antenna when you want the best TV coverage you can get but space prohibits installation of our Model 14400 antenna. All this plus a sophisticated automated controller that lets you bring the TV shows you want on board fast – and easy – from anywhere on the ship.